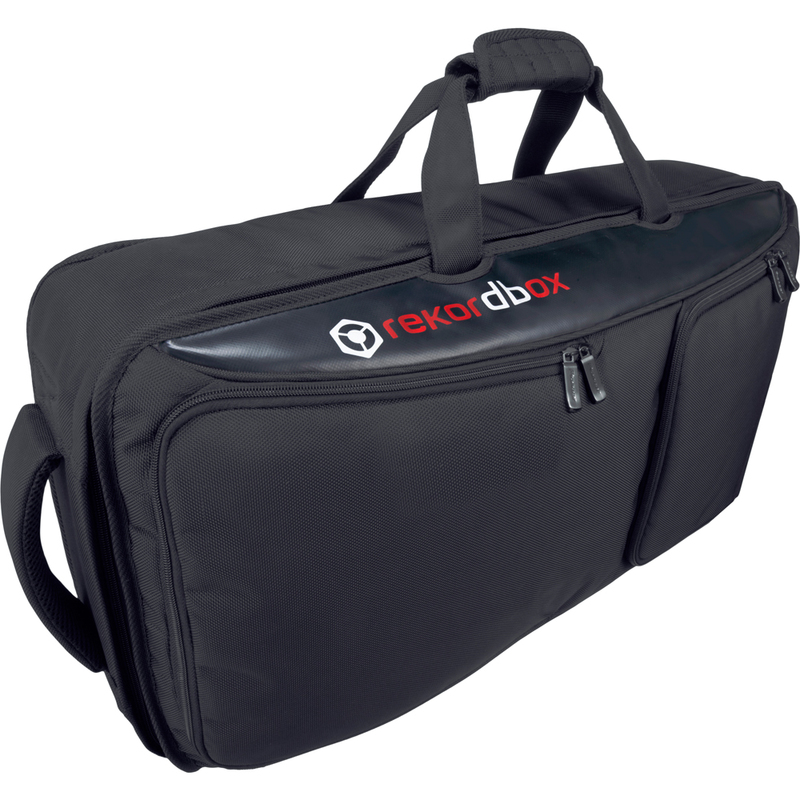 This DJ controller bag is the perfect size for the XDJ-AERO, DDJ-SR and DDJ-ERGO. It includes protective cushions to prevent damage from vibrations and shocks. 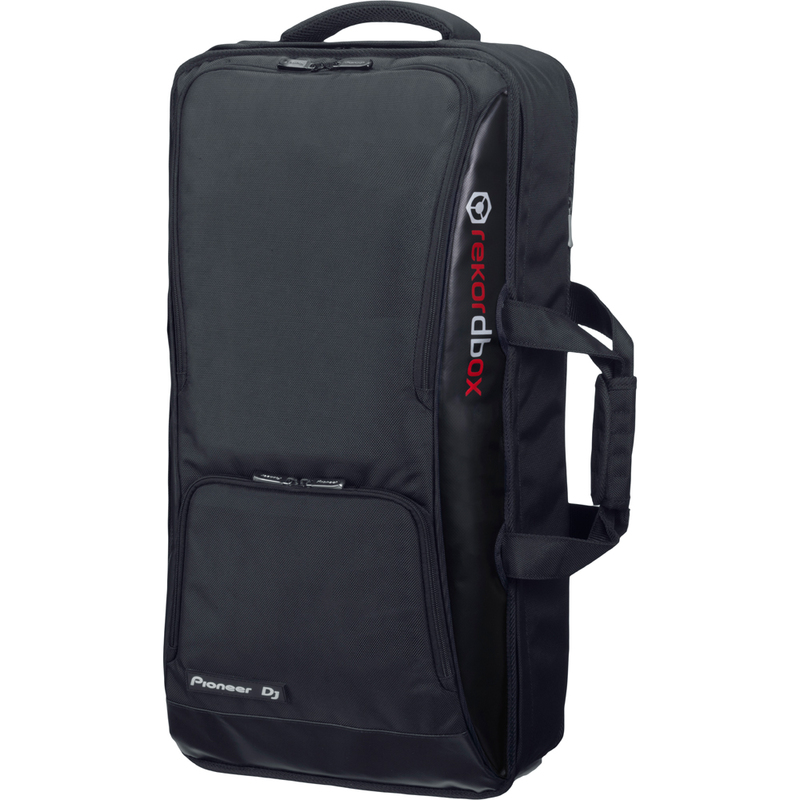 The bag is highly versatile, with 2 pockets at the front of the bag, a laptop section and the option to carry it on the shoulder (vertically and horizontally) or as a backpack.